Life is tough when your family finances aren’t in the best position. More than that, the idea of organizing your family finances can seem completely overwhelming. You may be in denial, you’re definitely stressed out, and it can begin to affect other areas of your life. It may even be affecting your mental health or your overall health in general. Stress is a literal killer. Seriously. Just ask Carolyn Aldwin, the director of the Center for Healthy Aging Research at Oregon State University. Whether you have an issue with your family finances or your personal finances, the best thing to do is regain control of your overall budget. Open up about it, own the situation, and then do what you can to turn things around. You absolutely can revolutionize your financial health. It may take time, it will take a lot of work, and it won’t be easy—but it will be worth it both for your and for your family. Tackling your debt is the first step toward regaining control of your family finances. Uncontrolled debt builds and builds and builds until it becomes impossible to manage. Prevent that debt snowball and start managing your family’s finances now. If you have money on credit cards, think about ways to consolidate credit card debt and stop paying huge amounts of interest. The debt avalanche philosophy can be extremely helpful in situations where you have multiple credit cards and loans. Contrary to the debt snowball popularized by Dave Ramsay, the debt avalanche plan puts the focus on your high-interest, high-balance debt. The idea is by paying that off first, you’ll save money on interest and shorten your repayment term over the same period of time that it would take you to get rid of your debt using the debt snowball method. Try out the Debt Avalanche Calculator from NerdWallet to see if this method is more beneficial for you. Don’t forget to speak to your lenders, too. Approach them with a request for help and inquire about any repayment options they have for those who are financially struggling but motivated to pay off their debt. Taking control of your family finances only works if you’re tackling debt and keeping your expenses manageable and realistic. Start by organizing your family finances into different categories based on priority and regularity. Regular Monthly Bills—always the same amount like your mortgage or rent. Variable Monthly Bills—vary slightly based on the month or season such as your utility bill. Negotiable Expenses—this category might contain expenses that allow you more flexibility to adjust them, like your grocery bill. Unplanned Expenses—how much do you typically spend on unplanned expenses each month such as medical copays? Debt—car loans, student loans, and credit card bills all live here. 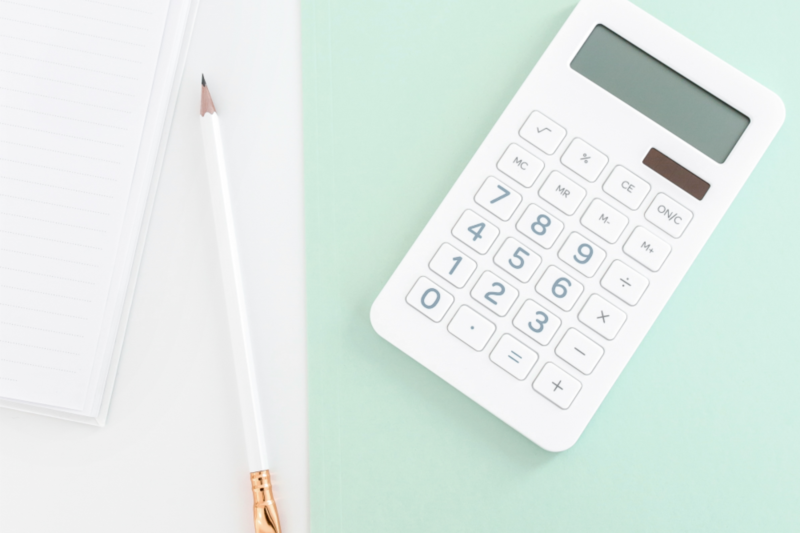 Once you’ve listed your expenses, compare that to your income, and focus on how to make your current family finances work a little harder for you. Think about the expenses you listed versus the amount of money coming in each month. Are you spending too much? Can you cut your bills down? Do you really know what you’re paying for? Sit down and really work out what you’re paying out each month and whether you can reduce costs, switch your bills, or cut costs out altogether. Consider ways to economize your grocery spending or negotiate lower rates and plans with your service providers. Your cable bill, cell phone plan cost, lawn services, and credit card rates are all prime examples of monthly expenses that can be dramatically decreased with a little negotiation. Sarah Mueller from Early Bird Mom teaches more about how to negotiate your utility bills. 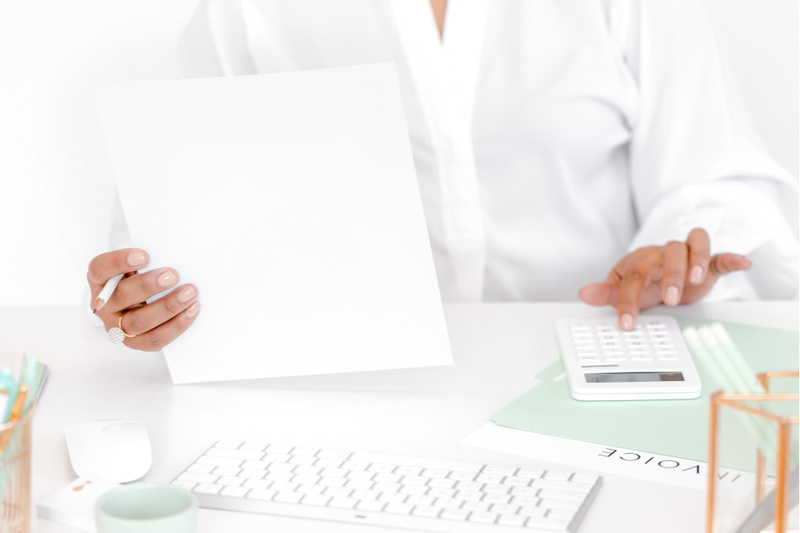 Right on the heels of examining your expenses, make sure you have a family budget in place. Everyone in your household should know about the budget—it can even be a useful early finance teaching tool for your kids! Really look at the things you’re spending money on, and make adjustments to your spending habits so they support that budget rather than undermine it. Cut back on household goods spending. Use reusable cloth towels instead of paper towels, make your own laundry detergent, and buy in bulk. Eliminate or reduce non-essential spending. Consider cancelling your gym membership or eating out/ordering in less. Plan for emergencies. Establish a monthly discretionary fund for unexpected expenses like doctor’s visits or household repairs. This prevents you from juggling bills every month and paying unnecessary late fees. Find cheaper alternatives. This includes ditching cable and going with a streaming service like Netflix or switching cell phone providers. Downloading a pre-made worksheet like this budget worksheet from Pretty Presets is a helpful way to organize your family finances and get your budget on track. Putting financial goals in place is one more effective step toward revolutionizing your finances. When you know that you want to save a certain amount, pay off debt, buy a house, or even start investing, goals help you stay on track and make it happen. How to set those goals? It starts with your budget. Look at what you have leftover to spend, and compare that to what you want to ideally contribute to. Do you want to take a vacation? Buy a house? Pay off your car loan? Or save for your kids’ college? Once you have a concrete number, create a time-bound plan to achieve your financial goal. 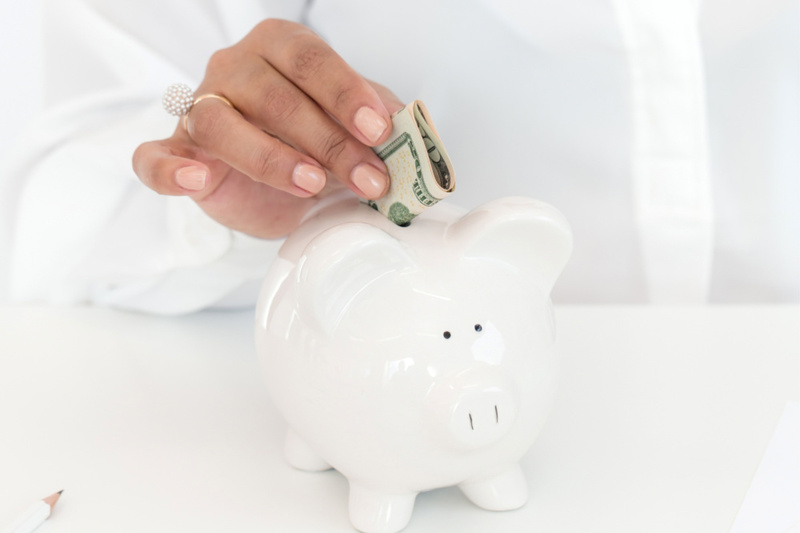 That might be saving a certain amount each month for your retirement, or it may mean saving $100 each paycheck for 6 months to use for your trip. Quick Tip: make sure you have an established emergency fund before setting money aside for additional goals. This guide to creating financial goals from Investopedia is another great resource for setting realistic goals you can actually achieve. When your family finances are tight, think about how to earn more money. It’s easy to start talking about cutting back, but sometimes even that won’t fix your situation. When negotiating and eliminating doesn’t quite do it, aim to earn more. There are many ways to make extra money, and I even talk about several in my post, 10 Side Hustles for Moms to Earn Real Money from Home. While getting a second job, asking for a raise at work, or looking for better employment may be good options to consider, don’t be afraid to get creative, try something out, or learn a new skill! Revamping your family finances is the first step toward creating a more stable life for you and your family. It isn’t always easy to peel apart the layers of something so intensely personal. But doing things like eliminating bad debt, creating a family budget, reducing your monthly expenses, and finding ways to increase your monthly income can go a long way toward giving your family more financial security. This is very timely. We’re saving for something big and we’re actually trying to cut down on our expenses. Thank you for sharing these tips. We just went through all of our financials with a pro and have implemented a lot of changes. It’s difficult but empowering to take control of your finances. And so important to plan for the future! Thanks for the great resources! Congratulations on taking that big step! It’s definitely super empowering.